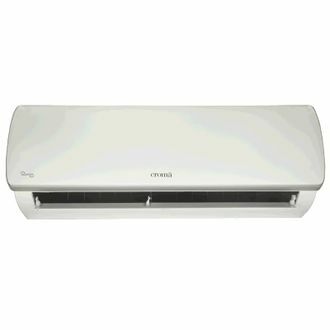 Croma is a retail chain in India which is well known for its electronic appliances and durables. It is, in fact, the nation's first retail outlet in a big format for all types of electronic products and air conditioners are one of them. 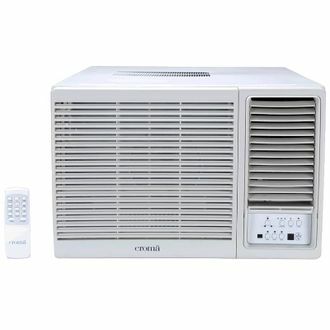 Having unique features and technical specifications, Chroma 1.5-Ton ACs stand apart from the rest of the brands. These air conditions provide a great relief from the scorching heat of the sun. 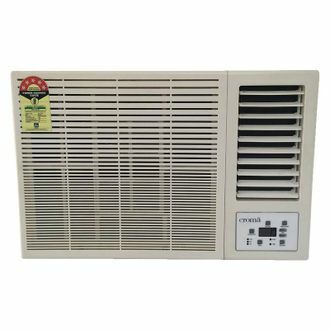 The models feature a rotary compressor which transforms any hot and humid room into a cool environment and produces almost no noise. These come with connecting pipes that ensure the durability of the compressor and proper cooling for a prolonged period. There is an anti-bacterial filter that prevents the growth of moulds and microbes inside the house. There are filters which remove the bad odour from the room. The star ratings in the models determine the energy consumption, and so one can select accordingly. 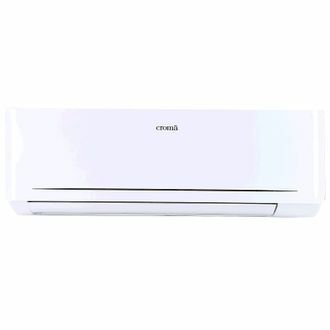 Given below is the price list of 9 Croma 1.5-ton ACs that has been last updated on 18th April 2019. With the help of the Sleep Mode, the temperature of the thermostat increases by one degree after each hour so that you have an undisturbed sleep all the night. This also helps in saving electricity. The On and Off Timer (24 hours) operates the A.C. according to the users choice so that they can enjoy an uninterrupted sleep. 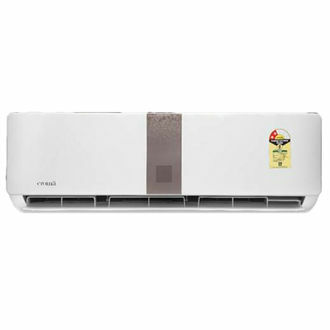 With the auto-restart mode, the air conditioner gets switched back automatically to the function that was last programmed whenever there is power interruption. Before deciding to buy any model of Croma, users can compare the price across various online stores like Flipkart and Amazon.